Gordon Douglas is Professor of Urban and Regional Planning at San Jose State University. He is a multidisciplinary urbanist whose work sits at the intersection of urban political-economy, community studies, and cultures of planning and design. Through his research, teaching, and community work, Gordon aims to bring social and cultural analysis to the study of urban planning and development. Much of his research concerns questions of local identity, peoples’ relationships to their physical surroundings, and social and spatial inequality in the city. He is currently finishing a book about people who create unauthorized but functional, civic-minded “do-it-yourself urban design” interventions in their communities and what these informal improvement efforts tell us about planning, participation, and privilege in the contemporary city. Also in the works are book chapters on the cultural value of authenticity in local identity and placemaking, and on the unintended downsides to bottom-up urbanism. Other recent studies have examined the cultural geography of gentrification; the impacts of community expectations on development projects; how the naming and design of mass transit stations can help promote neighborhood identity; and the role of organizational cultures and everyday infrastructure in the uneven resilience of different communities to extreme weather. Gordon’s teaching interests include community economic development, policy analysis, research methods, and urban history and theory. He is also working with scholars and practitioners across several universities to develop an interdisciplinary graduate curriculum for climate resiliency planning and design education. Gordon received his doctorate in sociology from the University of Chicago and also holds degrees from the University of Southern California and the London School of Economics. Prior to joining the Dept. 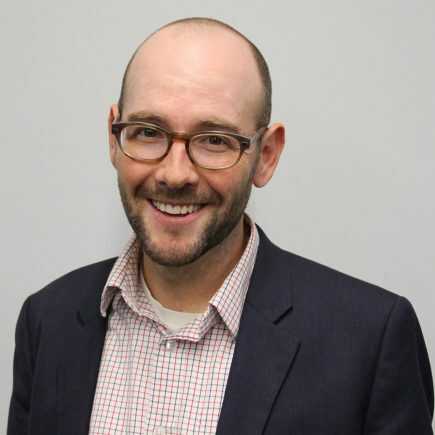 of Urban and Regional Planning at San Jose State, he was the Rebuild by Design Postdoctoral Fellow at New York University, where he also served as Associate Director (2015-2016) and Acting Director (2016-2017) of the Institute for Public Knowledge, a research center focused on publicly engaged scholarship.